Over the years, the cost of travelling with children for long vacation abroad either as families or as trips organized by their schools is enormous. Most times, children who should have been on these trips miss out due to the cost implications. We do not intend to replace overseas excursions organized by the schools rather; we intend to complement their efforts by providing customized, quality and localized adventures with just a fraction of the same amount. In addition, our programmes are not just about travels to some breath-taking destinations in the country; they include a robust programme that guarantees the social, mental, physical and emotional development of the child. There are lessons on the use of musical instruments, dance, workshops, interactive sessions and a host of other activities. The quality of our staff, facilitators and support group is second to none. We boast of an experienced team with international exposure and training from around the world who are passionate about working with young minds. We also relieve parents from worry by making sure adequate supervision, proper medical and security package is available to the children for the duration of the camp programme. 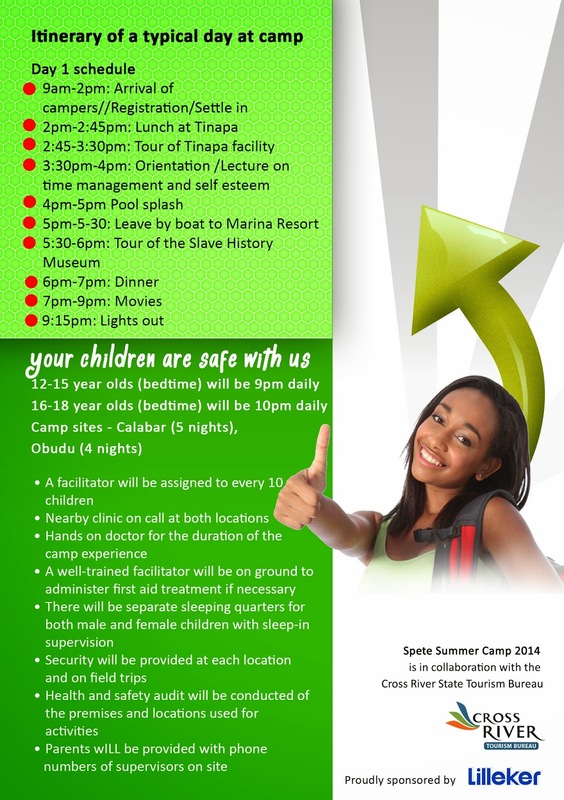 The summer camp this year will play host to a number of students from Abuja, Lagos, Delta and Uyo. 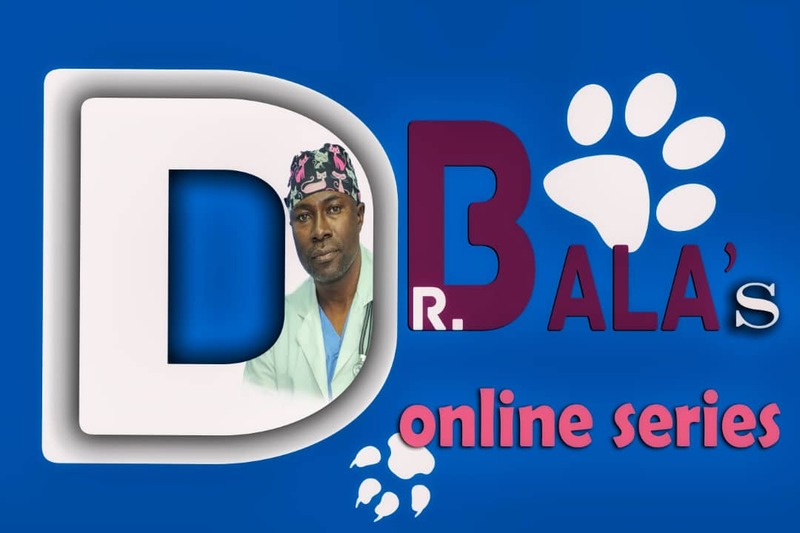 The convergence of all the children from these elite schools will be of immense benefit to the networking future and personal development of your child.
} Registration Fee: N150, 000 per participant to include return ticket to Calabar, meals, accommodation, transportation, fun activities, kit and insurance.
} 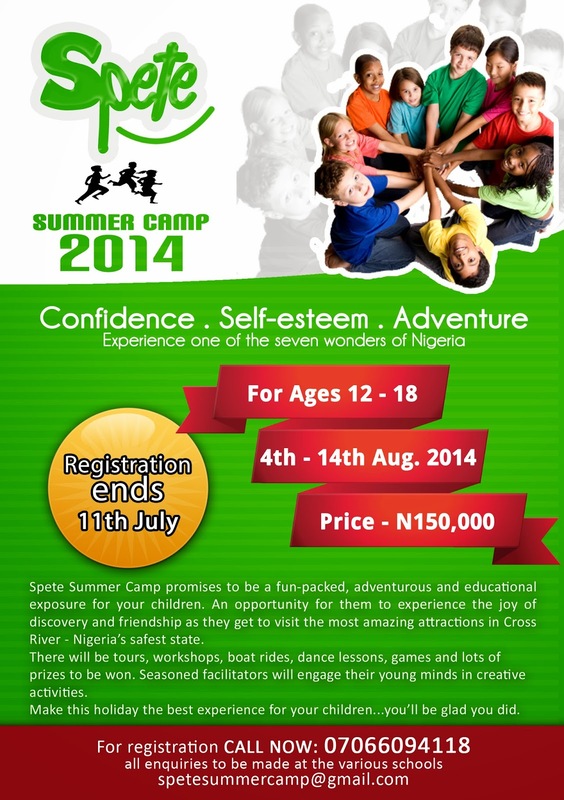 The fee for the summer camp can be paid in two installments of N100,000 and N50,000 subsequently.
} Age bracket: 12-18 years (children between 10-11 can also participate if parents are interested).
} Kits: Every child will have kits made up of a kindle, a scrabble or monopoly board game, hand sanitizers, insect repellents, note pads and pens, tissues, mug and cutlery.